It already started a couple of years ago, and this 2012, no doubt about it, online marketing is continuously turning out to be a very feasible marketing strategy as compared to the conventional method like print, television and radio. In today’s generation, having website for your business is a must. Possible clients normally search for providers of the services and products that they need online. 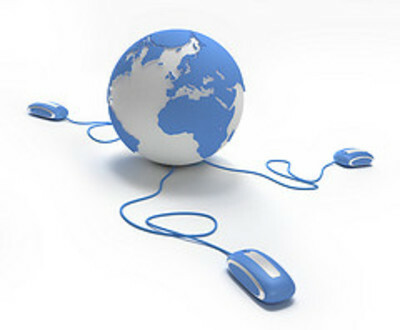 Your presence on the web will enhance your credibility. Words can spell the success of your business. Simply put, words could be converted into cash. To entice possible clients, you need to provide your followers with quality content. SEO or Search Engine Optimization is the name of the game if you want your website to be searchable on Google. Customers visit the World Wide Web to find information about the services or products that they wish to know. To be on top of the rank, you need to learn the basics of search engine marketing. Hundreds of companies have already vouched that affiliate marketing played a vital role to their success. This kind of marketing is absolutely safe and has been enjoying the limelight for how many years now. Business owners and affiliate partners are in a win-win situation because they both make money when a product or service is sold. Twitter, YouTube, Facebook and other popular social networking sites are the latest trends. Marketing experts found these platforms to be the fastest and cheapest way to promote products and services as long as you have the time to do socializing, which is basically the only investment that is required of you. Its interactive feature would be helpful in reaching out your target customers. If you understand how social media work, you can capitalize on its strength, and make your business grow.